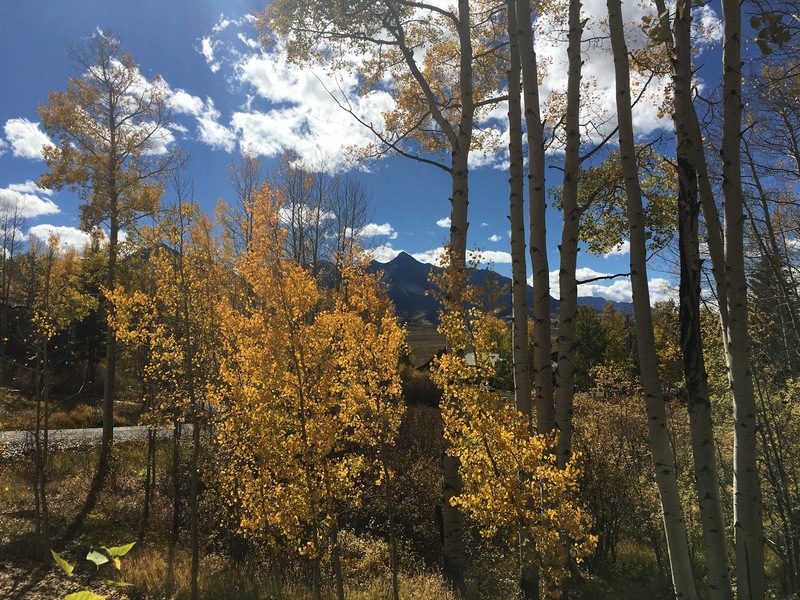 Located on Turkey Creek Mesa, the Telluride Ski Ranches is a heavily treed subdivision consisting of 1- to 2-acre home sites with striking vistas and seclusion. With its two entrances just south of Telluride, homeowners find themselves minutes from the ski area, Mountain Village and the Town of Telluride. Complete with well-maintained, paved roads, the Ski Ranches are easily accessible year round. Homes in the Ski Ranches homes range in price from just under $ 1 million to $5.9 million with a few vacant lots are still available for building the home of your dreams. Lots are priced between $425,000 and $575,000.